At NIGHT WATCH SECURITY SERVICES LTD, our aim is to provide you with a security service to improve the daily running of your workplace and to reflect the image you want to create. We provide a complete range of services that relate to activities necessary for your company to function, providing you with a single point of contact for all your facility needs.  NIGHT WATCH SECURITY SERVICES LTD is committed to cost effective security services, providing the client with an improving level of service. We can achieve this by integrating with the client’s personnel, adopting a flexible approach and operating an open book policy between the client and NIGHT WATCH SECURITY SERVICES LTD. We also provide a single monthly invoice, supported by a detailed financial summary of all costs incurred.